Trip begins at: México City International Airport on 5th February at 1:45 p.m.
Trip ends at: México City International Airport on 13th February. at 4:30 p.m. I will meet you at the International Airport in México, City; then we will take the road to Zacatlán de las Manzanas. Our first stop will be the outstanding Valle de Piedras Encimadas (Stacked Rocks), a natural park dotted with giant rock formations, towers developed over many millenia. After lunch we will go to Zacatlán de las Manzanas in order to see its fantastic mosaic murals and learn about the history of this beautiful town. Then we will visit a clock museum. Today we will visit one of the most incredible archaeological sites in Mesoamérica: Cantona. This place has more than sixteen ball courts! Then we will take the road to go to the magical village of Cuetzalan. 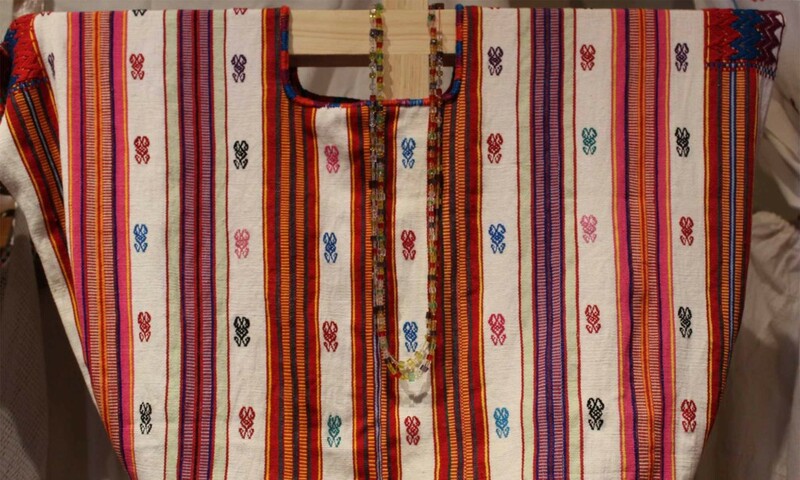 The Totonac culture is still alive in many senses. With the purpose of learning more about this culture, we will visit a cooperative to learn about the textiles and other items that they make. Then we will go to the archaeological site of Yohualichan, which has very similar characteristics to Tajin but in a smaller size. Today will be the market day in Cuetzalan. It will feel like a time tunnel experience. Also we will visit the traditional museum and we will learn about the history of this beautiful place. We will have the opportunity to learn about the Voladores (Flyers), who “fly” while attached by ropes to a very tall pole, in their own context. The Danza de los Voladores is a good example of syncretism in the area. On the way to Coatepec, we will stop in Xalapa to visit its unique museum, where we will learn about the pre-Hispanic cultures that were part of this region: the Olmecs, the Totonacs and the Huastecs. Today we will visit a coffee plantation and we will taste the unique quality of the best coffee in México: the Coatepec coffee. Today we will visit two archaeological sites: Cempoala & Quiahuiztlán with its extraordinary view of the Gulf of México, as well as the historical city of Antigua, the very first spot that was visited by Hernán Cortés. We will first visit Tajin. After that we will return to México City. We will arrive at the International Airport by 4:30 p.m.
Three dinners, including the welcome dinner at Zacatlán de las Manzanas and the farewell dinner at Papantla.